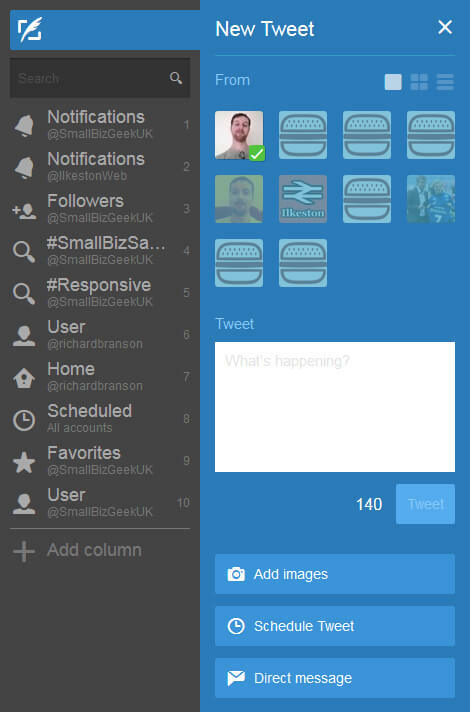 Tweetdeck is a free Twitter management tool with a streamlined interfaced, advanced features and the ability to monitor multiple accounts. Twitter isn’t just for connecting with other users and chatting: it’s an insightful source for market trends and has even been used to try to predict the Dow Jones Industrial Average. With so millions of users and overwhelming amounts of information, it is common sense to use filtering to present Twitter activity in a way that can be understood. Consider using this social media dashboard and leverage he excellent features available to make life easier. Tweetdeck is accessed as an in-browser app. The easiest way to access the dashboard is by visiting https://tweetdeck.twitter.com after signing in to your Twitter account. This will become your master account. Other accounts may be added. Like other other apps, it interface directly with the Twitter API and can do everything from sending, receiving and scheduling Tweets to monitoring, searching and curating keywords. This software is so good that Twitter went ahead and bought the software in 2011 from one Iain Dodsworth, an independent developer. I see a lot of free third party Twitter apps fall by the wayside because the developer can fall foul of the API changes. 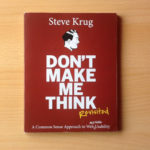 If an app developer doesn’t update the app to comply with the Twitter policy changes, the app can cease to function and cause issues for anyone depending on whatever they’ve set it up to do. 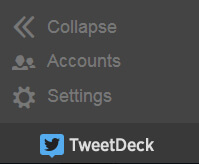 Now that Twitter own Tweetdeck, there’s no chance of that happening. The scheduling functionality is useful if you want to push out a message at a certain time or on certain days. A lot of people set this up so they do not have to be at the computer at the time the message is published to their Twitter timeline. It’s like I’ve given myself an extra pair of hands. You leverage your time. You can schedule messages minutes, hours, days, weeks and months in advance without having to be at the computer. My strategy is to use scheduled Tweets to share lots of useful, evergreen content with my network but I’ll still log into Twitter and add other content manually as the automatic stuff goes out. 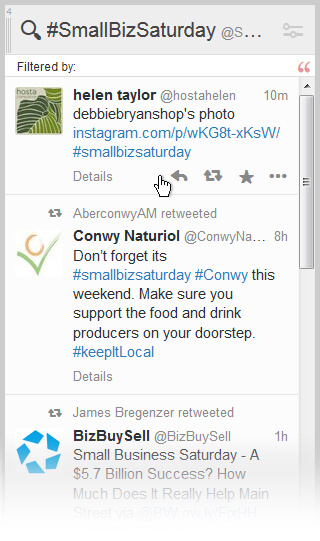 For example, I run a small business tweetchat called SmallBizHour and I set up five questions to be auto tweeted at set times between 9pm and 10pm every Tuesday. Regardless of how automated the approach is, you must be there in the background keeping an eye on things. Remember to actually turn up and socialise! Here’s how I have been using scheduling: I participate in weekly Twitter tweetchats. For one hour each week a group of people come together to discuss a particular topic. I like to schedule tweets with custom screenshots and hashtags to publish automatically because I’m always too busy chatting to create graphics there and then. I’m still present on Twitter – interacting – but having some tweets publish automatically in the background is like having two versions of me at the computer. The feature you might find yourself most grateful for is the option to add multiple accounts to a single dashboard. While you’ll have a master account (usually the very first Twitter account you use to activate Tweetdeck) you can add other accounts any time as long as you know your username and password. If you want, you can Tweet from multiple accounts simultaneously. The data/Tweets of the entire Twitter universe can be observed in isolation. You can either look at your own account activity or at the activity of other accounts. One thing this is great for is monitoring mentions of specific hash tags or keywords. If you have a product or service and you know people on Twitter are talking about it, it makes sense to set up a column programmed to detect and serve up Tweets containing references to your keywords. This is customer feedback, whether or not the users realise they are providing it. The other opportunity here is that you can provide customer service or even intervene where there might have been a misunderstanding and stop it from spreading. Under my web design Twitter account, I chastised GoDaddy when their email servers crashed one time, causing me much inconvenience. When I tweeted about them, I was frustrated and half talking to myself. It didn’t take long for a customer service rep to reply to my Tweet. That is brand monitoring right there.